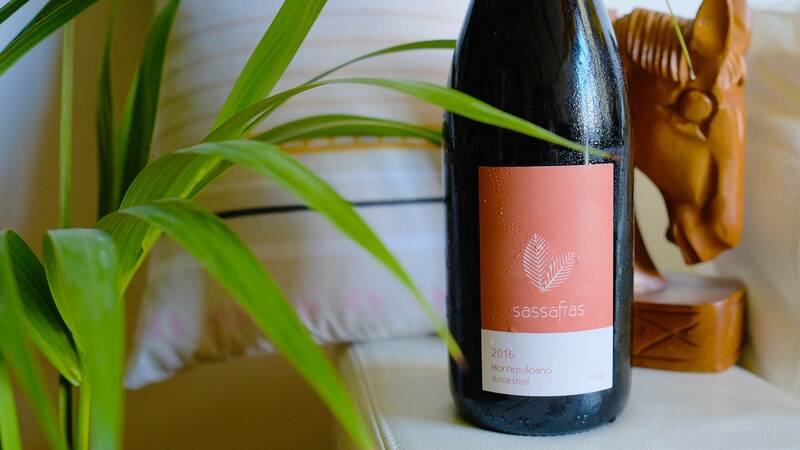 Paul Starr and Tammy Braybrook of Sassafras wines don’t have a background in winemaking, don’t come from a great dynasty of respected vintners, and didn’t inherit a chateau to work from. In fact, they came out of IT jobs in Canberra a decade or so ago, and make wines for the best possible reason: because they love the product, and they believe in what they do. Indeed, they decided to start making the kind of wines they wanted to see on the shelves of their local wine stores, but rarely ever did. WIthin a few years, they were hitting the headlines of the wine world, thanks to their determination to communicate to the public their passion for wines made with the ‘ancestral method’ - a technique which allows a sparkling wine to finish its primary fermentation in the bottle. While this might sound complicated, it’s actually a far more homely, rustic and old fashioned way of making bubbly than the dominant Champagne method, which Paul and Tammy feel is overrated, and which they claim removes much of the character of the grape. Do not be alarmed! Sparkling red is a thing! The first release of a sparkling red made by the Ancestral method from Paul and Tammy. The fruit comes from the Riverland - an esteemed estate named Ricca Terra Farms in fact, who also grow fruit for Brendan and Laura from Unico Zelo.Here, the use of whole bunches and carbonic maceration (techniques from aromatic table wines) have been used to make a dry sparkling red that is so full of character. Very lifted, with easy going fruit that has surprising depth. Plush mid-palate weight is followed by a long, dry finish. Like Italian Christmas cake, but dry, not sweet. Do not be alarmed! Sparkling red is a thing! This delicious wine is made from the Montepulciano grape, which is the second most popular grape in Italy (after, of course, the ubiquitous Sangiovese). 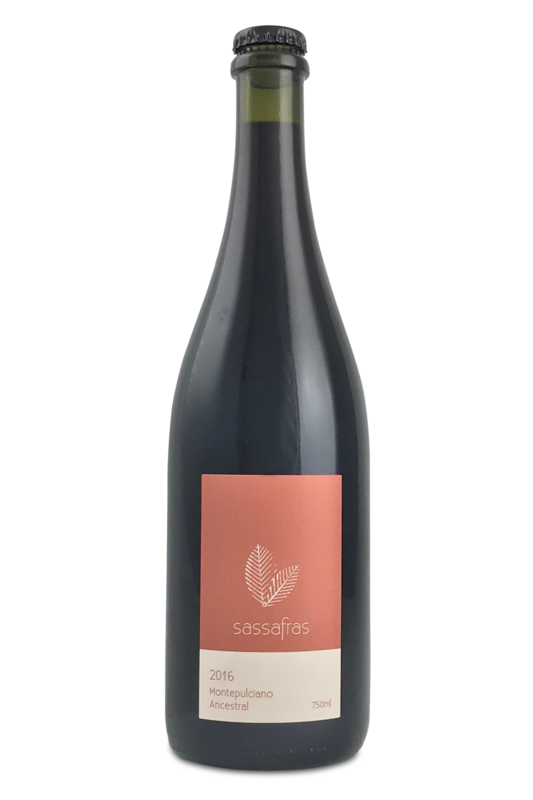 As you might expect, it’s the ideal pairing for all your favourite rustic Italian dishes - spaghetti Bolognese, pasta with intense cheese sauces, beef brisket and vegetables - but really, it’s a highly versatile wine which goes well with a massive range of ingredients. Montepulciano loves intense flavours like cheaper cuts of beef, beans, chipotle chillies, mince and wild rice… so feel free to experiment!